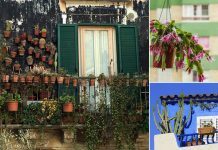 Even if you’re not a limited space gardener, these DIY Flower Tower ideas are a perfect way to add a touch of drama to your home or garden! 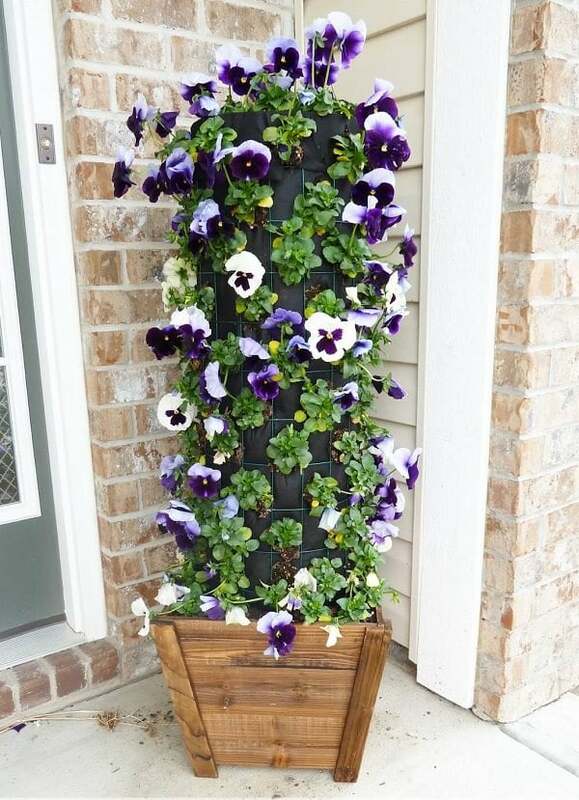 Create an amazingly beautiful DIY petunia tower with just a few supplies. The steps are easy to follow. 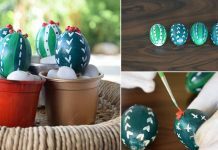 Click here to see the tutorial post or download the PDF from Home Depot’s site! 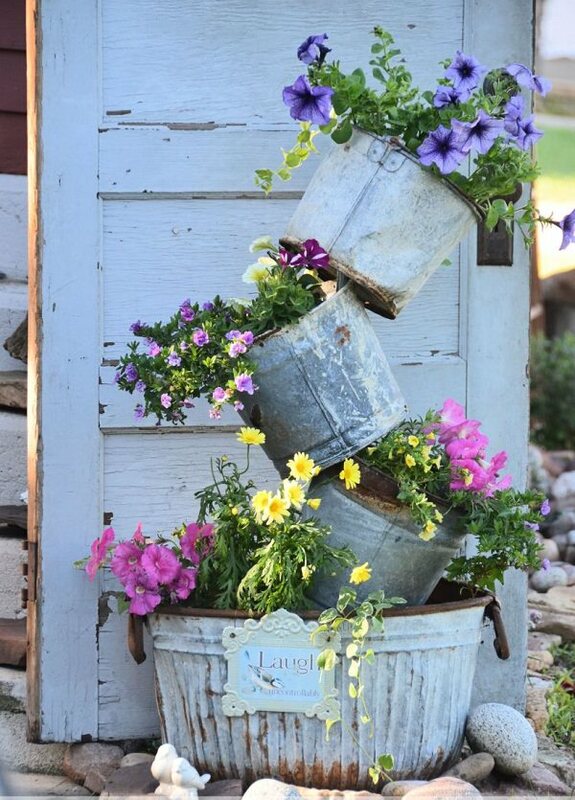 For that ultimate rustic style, consider using some old metallic primitive pots to create a gorgeous flower tower. Learn more here! 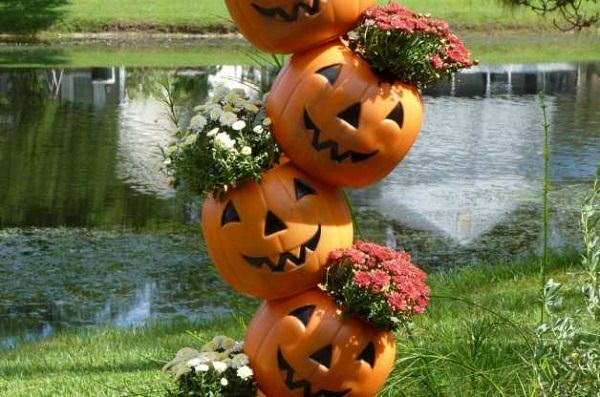 Make a funny looking topsy turvy pumpkin flower tower to showcase your flowers. Watch the tutorial video on Youtube! 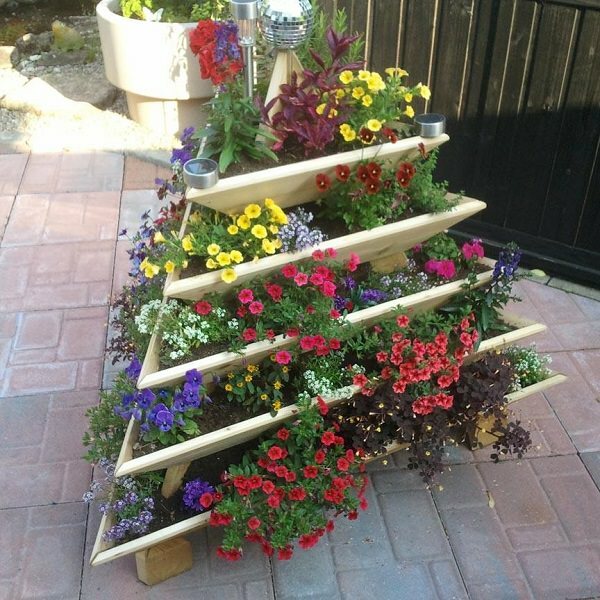 Use your DIY skills to create a pyramid planter like this. Not only it looks interesting but an amazing idea for those with lack of space. You can grow vertically other shallow root plants like herbs and greens in it too. One of its kind of tutorial is available here to follow! 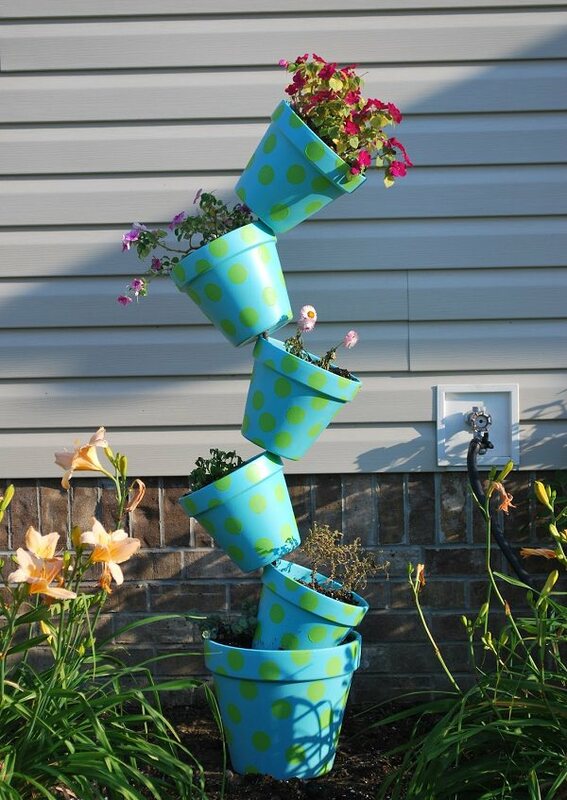 One of the best DIY flower tower ideas to follow for limited space gardeners who want to grow so many plants in so little space. 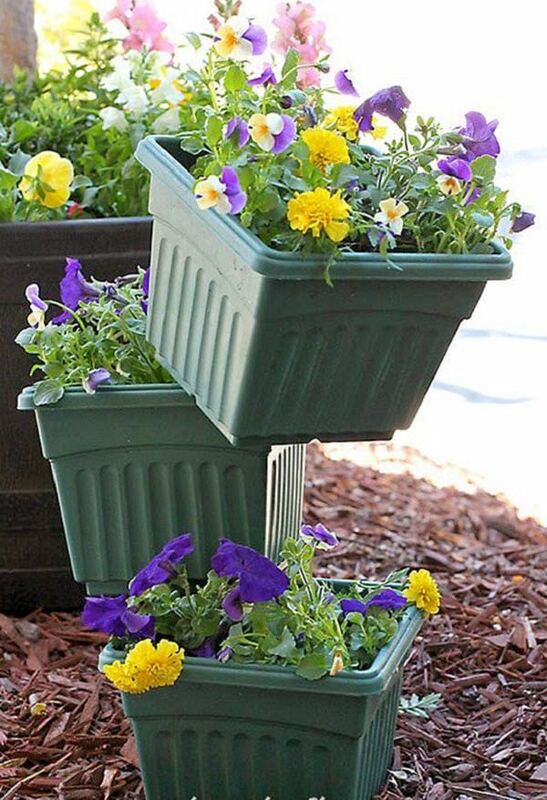 Grab a few plastic pots, a metal rod and of course quality potting soil and your favorite flowering plants. Read the instructions here! 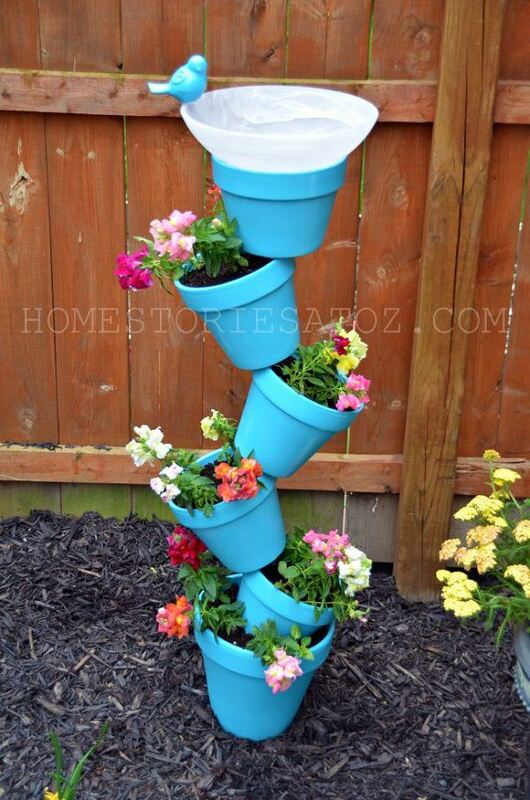 Create a stunning colorful flower tower to decorate your front porch or a balcony. See the tutorial post and video to learn more! Make this excellent DIY Flower Tower with a bird bath on top using colorful pots with the help of this DIY post! 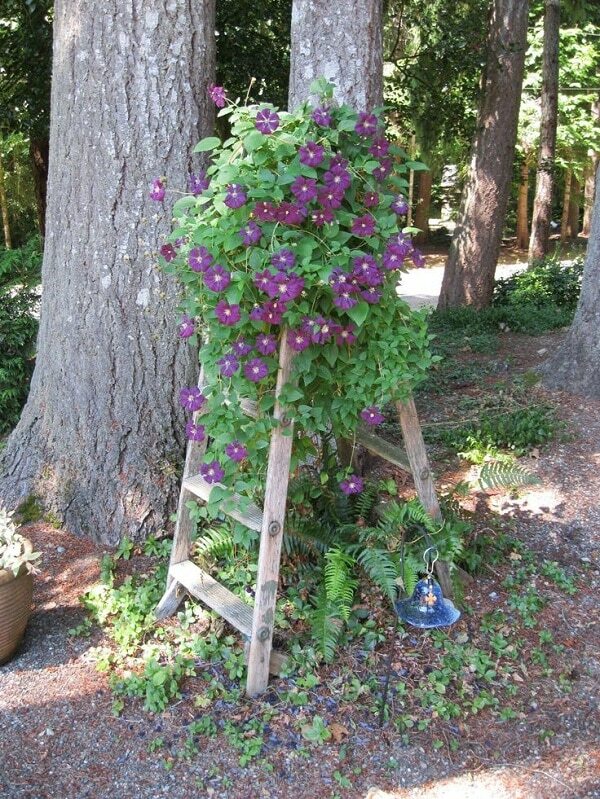 If you’ve got an old step ladder, use it as a trellis to support your favorite flowering vine, which eventually will cover it. 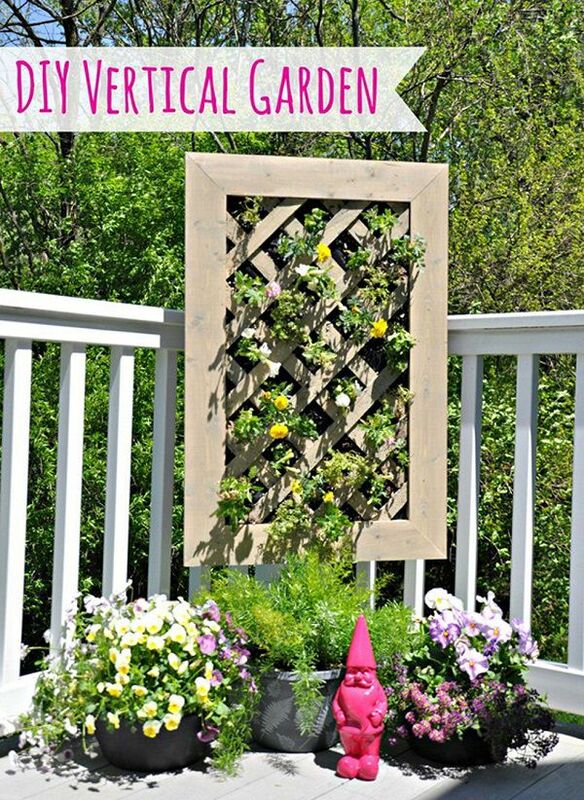 Unleash your carpentry skills to create this vertical garden and grow a lot of flowering plants or herbs in it. Click here to see the DIY post! 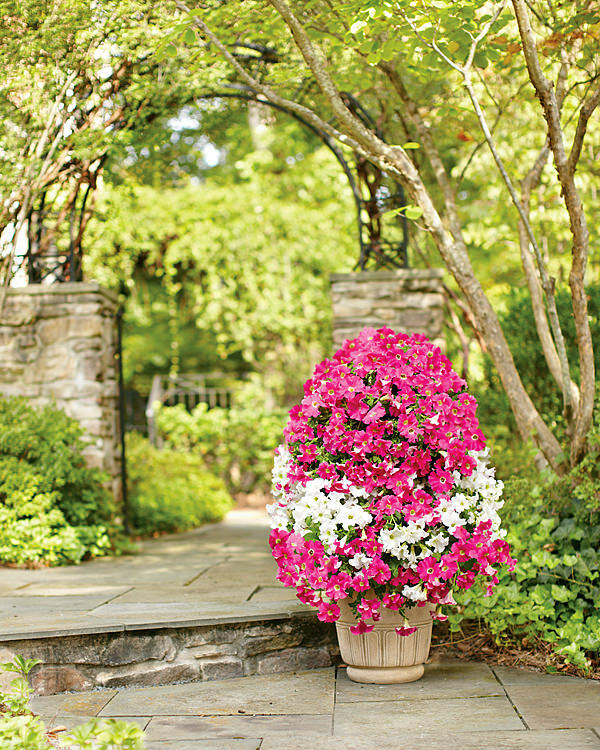 Polka dot pots alone are so beautiful, this tipsy flower tower can add color and elegance to any space you keep it in. See the tutorial here! 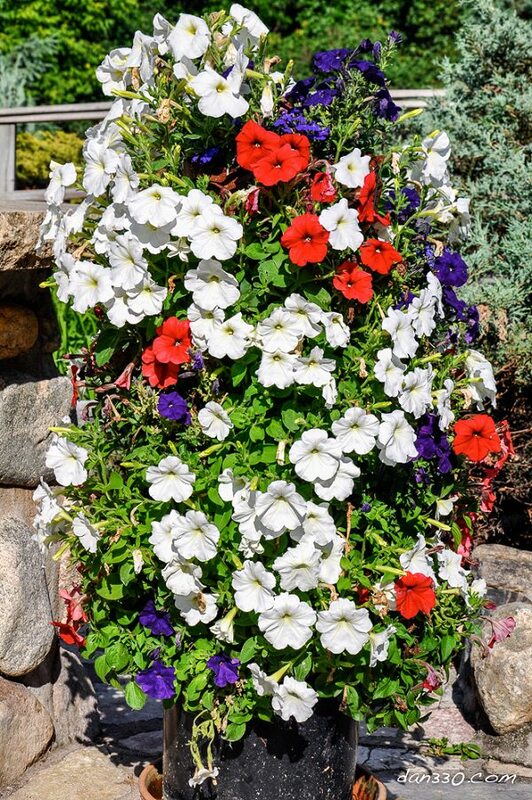 Learn how to make a self self-watering flower tower to grow your favorite annuals on it. The tutorial is here! 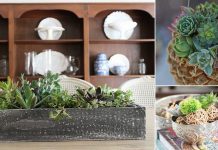 This DIY stacked pot planter is an easy afternoon project that’s the perfect addition to your front porch or patio. Learn more at All Parenting! 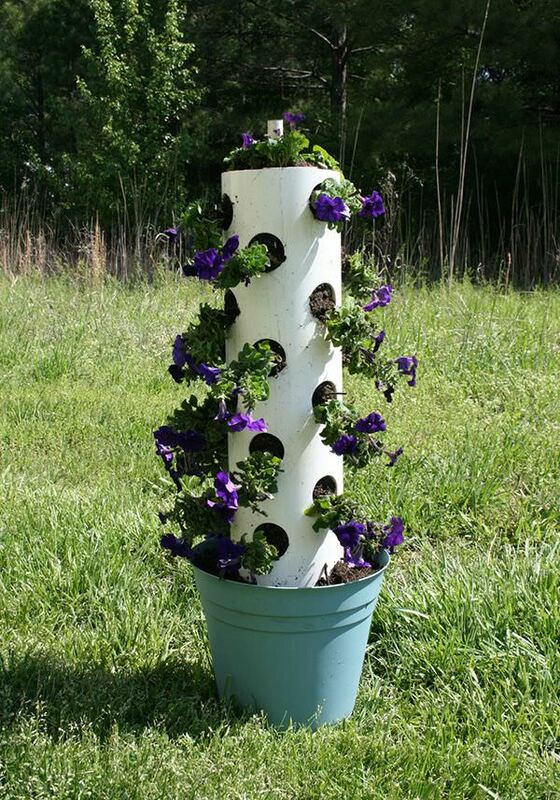 Create PVC pipe planting tower to grow flowers, herbs, greens, lettuces, and strawberries. The tutorial is available at the Instructables! 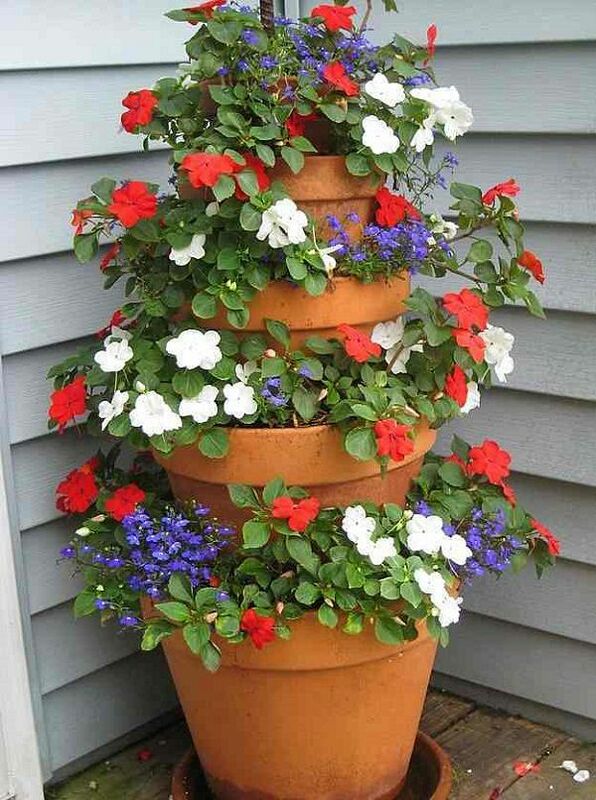 Go vertical and add drama to your container garden with this stunning Terra Cotta Pots Flower Tower of annuals. The tutorial is here!